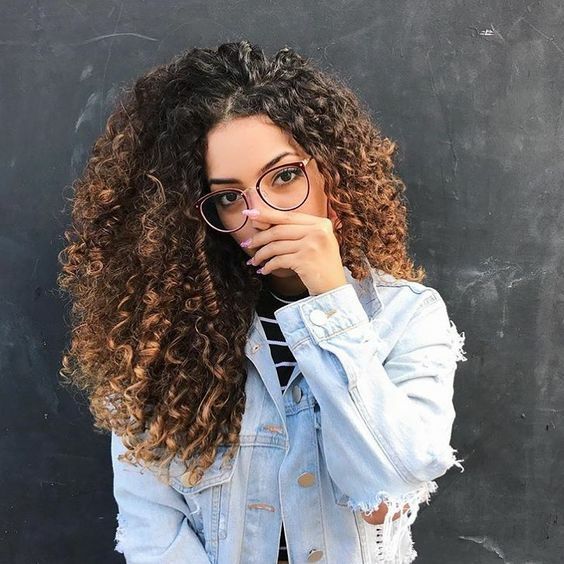 Whether you’re a bona fide curly girl or you’re just starting on your natural curl care journey, odds are you’ve encountered some strange advice along the way. Many of these so-called curl care myths can be more harmful than helpful, so we’re going to put a few out there and offer our opinions on whether or not they’re urban myth or pure fact. Myth 1: Brush your hair with 100 strokes daily. Reality: Most of us have seen movies where the fair maiden sits in front of her mirror brushing her flowing locks 100 times before bed. Don’t do it! Overbrushing, especially for curly girls, can cause significant breakage and damage. For curlies, it’s best to toss those brushes in the truth and instead stick to finger combing or using exclusively wide tooth combs to help with through tangles. Myth 2: You should brush your curls when wet. Reality: Stick to the above when it comes to brushing! While it might help to work through tangles when your curls are damp, make sure to stick to that wide toothed comb and use plenty of conditioner to create good slip, which will help keep curls from pulling and tearing. Myth 3: Getting trims will make your hair grow faster. Reality: There isn’t much you can do to actually make your curls grow faster. However, getting regular trims can help your curls stay healthier by minimizing split ends and breakage. This will lead to your curls growing longer and healthier since they won’t be breaking off. Myth 4: Certain products will repair your split ends. Reality: Once splits have happened, they’re there for good. While certain products can help minimize the appearance of splits and breakage, at the end of the day the only way to truly get rid of them is to cut them off. That doesn’t mean you need to go in for a full on haircut, but making sure you get those damaged ends off will keep your hair from splitting further off the shaft, which will mean you’ll need to cut more off in the long term. Myth 5: If your curls are oily, avoid using conditioner. Reality: We often hear curlies telling us they avoid using conditioner because they don’t want to make their hair oilier than it already is. When applying conditioner, you should never apply it directly to your scalp. Apply conditioner mid shaft and down, allow to sit for a couple minutes and then rinse. Avoiding conditioner completely can make curls drier, difficult to manage and can lead to breakage.